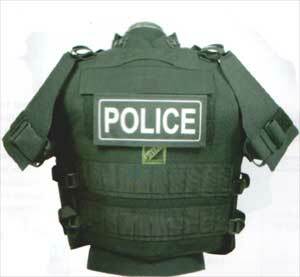 The Accessories of COVER-TAG Body Armor outershell are also applicable with TAC-M-7 Vest series. Adjustable in shoulders and girth,triple size fits most(M: 36″ to 48″ chest / L:40″ to 52″ chest / XL:44″ lo 56″ chest). Nylon 2″ Web emergency drag handle. The vest has Removable Collar System andGroin Protection. The vest shoulder protection cover. 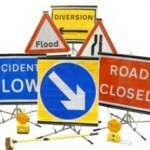 accessories, it's fast and easy to use and attain the goal of the mission swiftly and successfully.